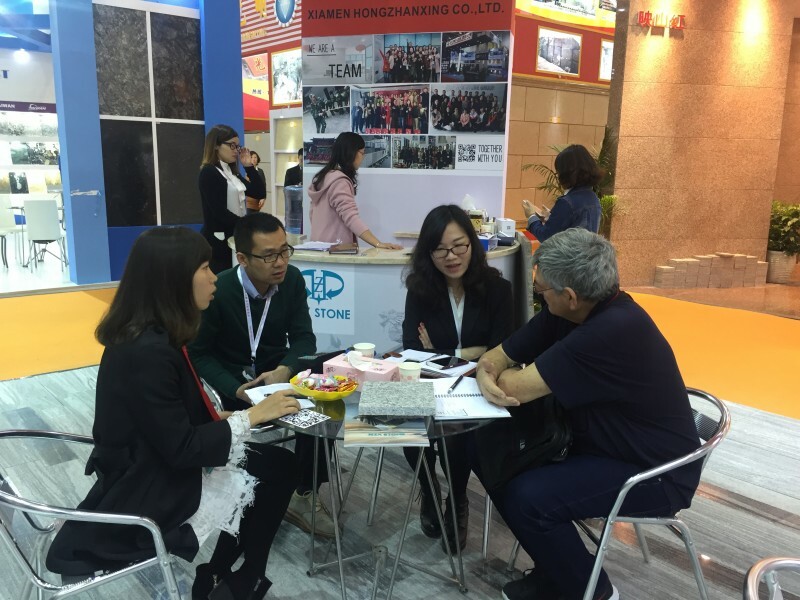 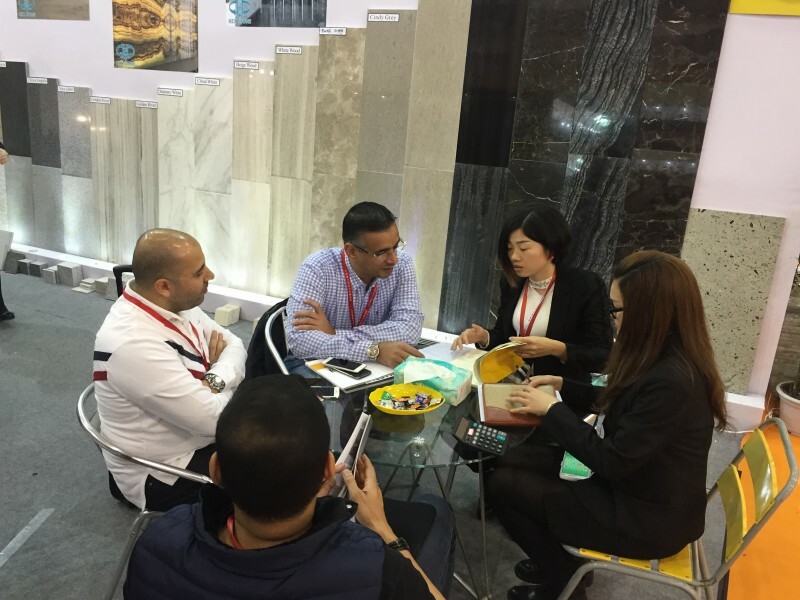 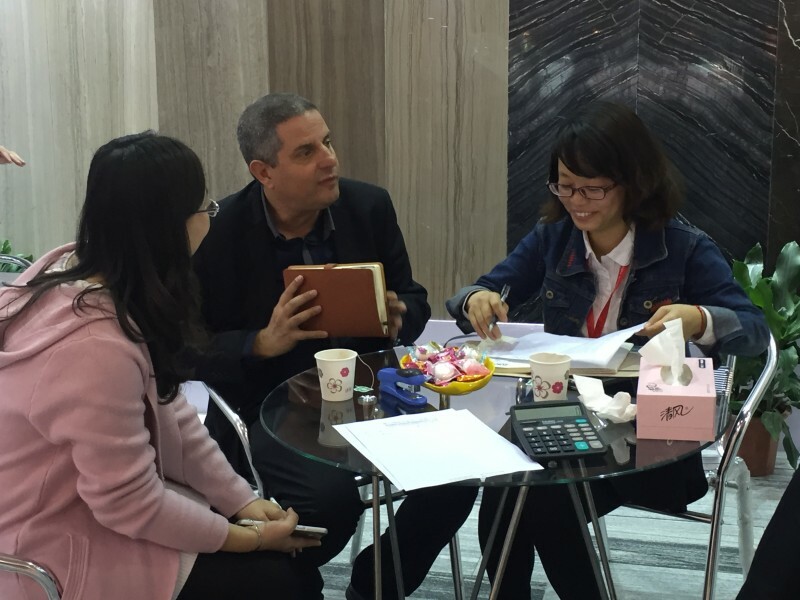 As a reliable stone supplier and producer in China, we have owned over 2000 customers from about 35 countries all over the world. 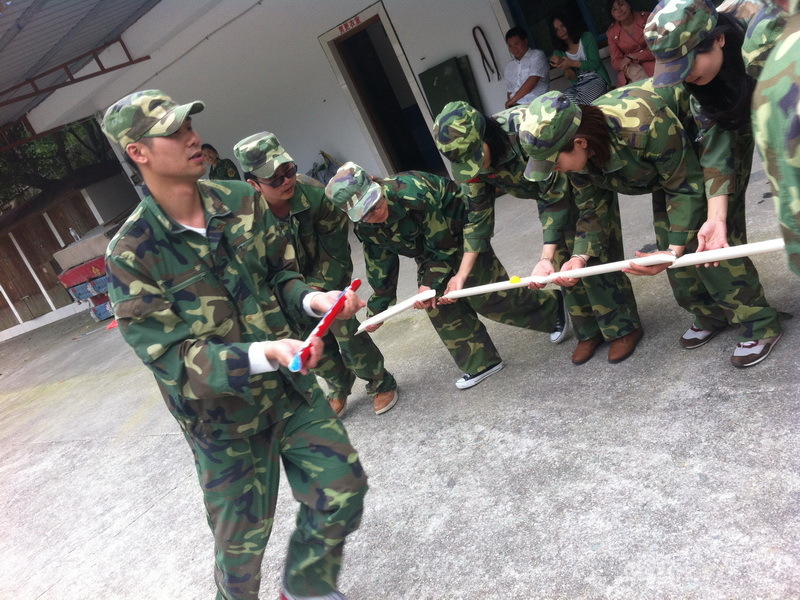 Hope you will be the next one to work with. 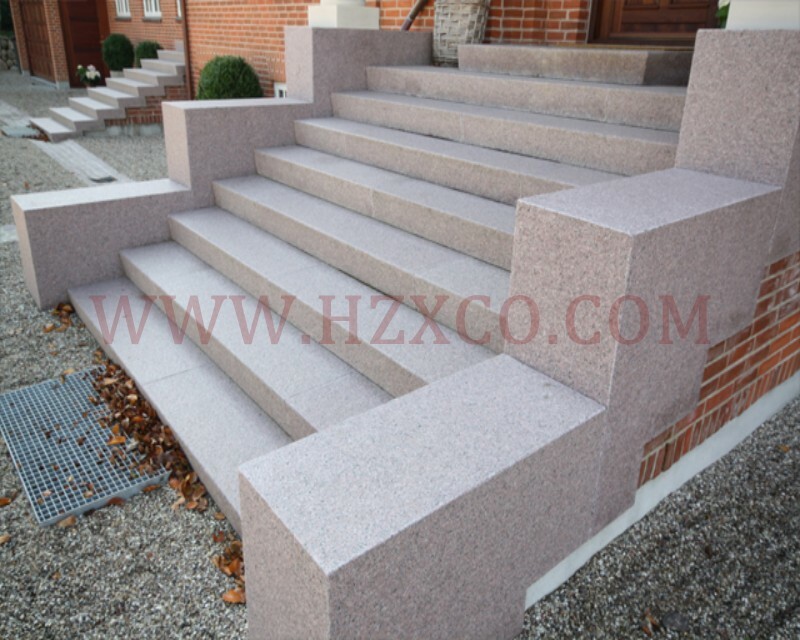 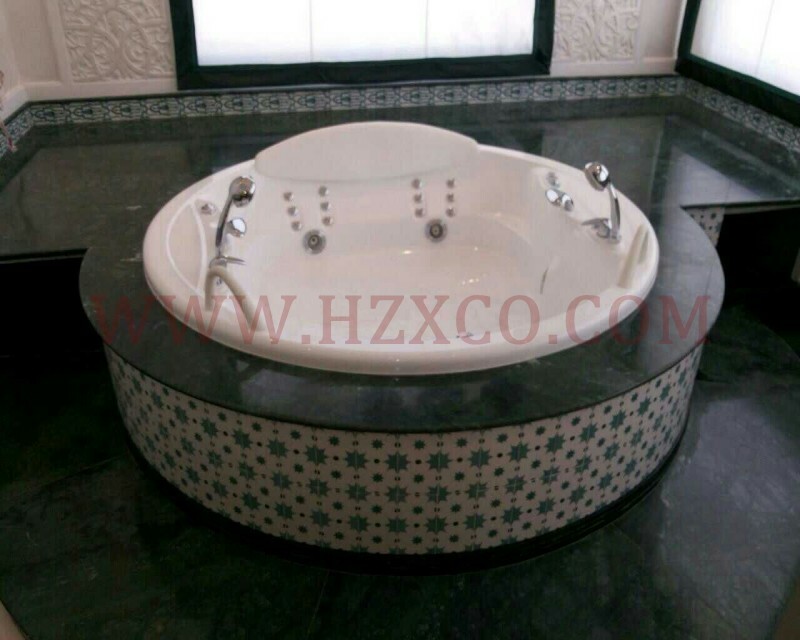 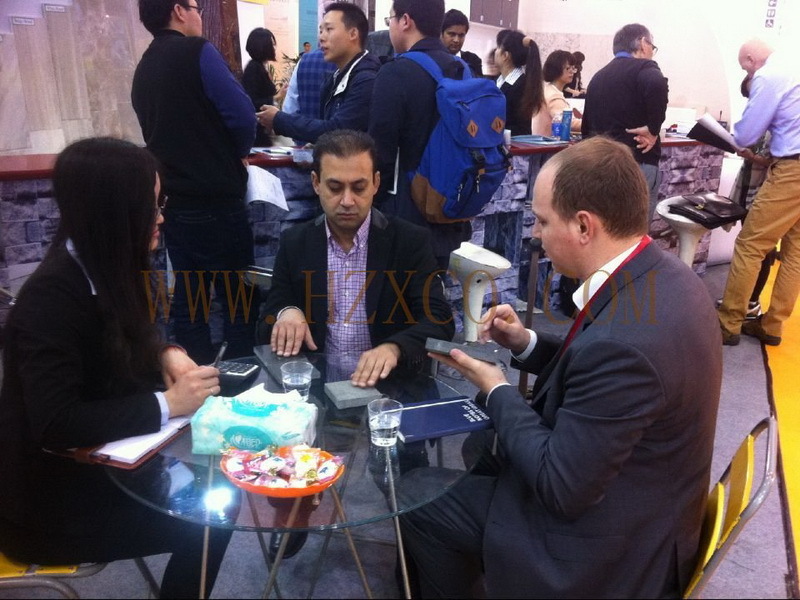 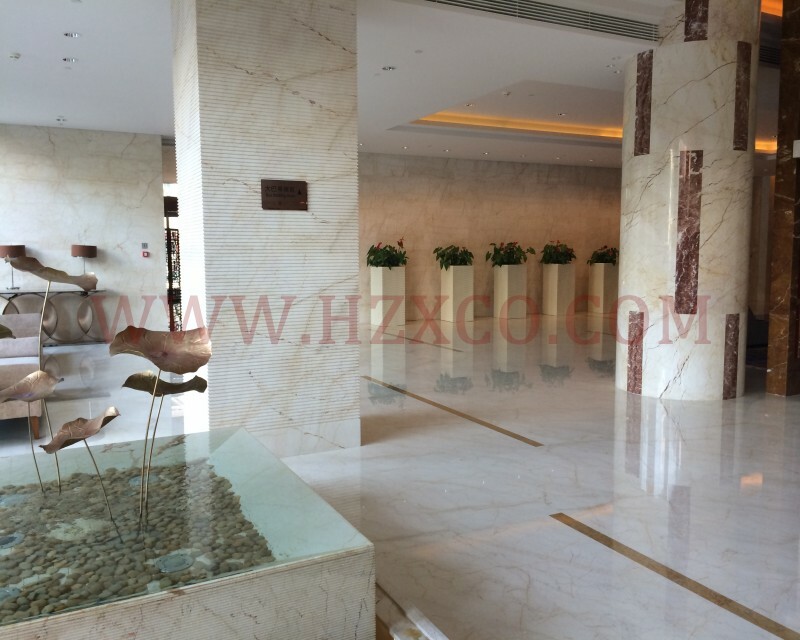 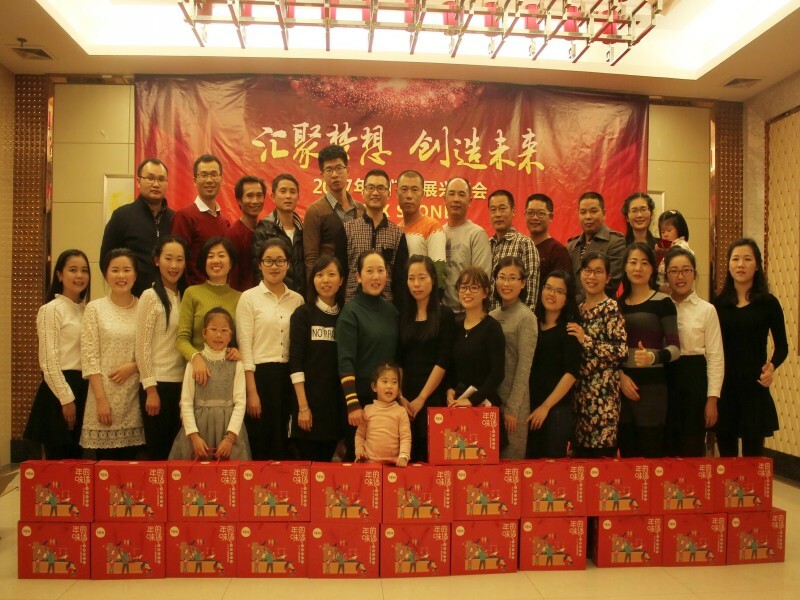 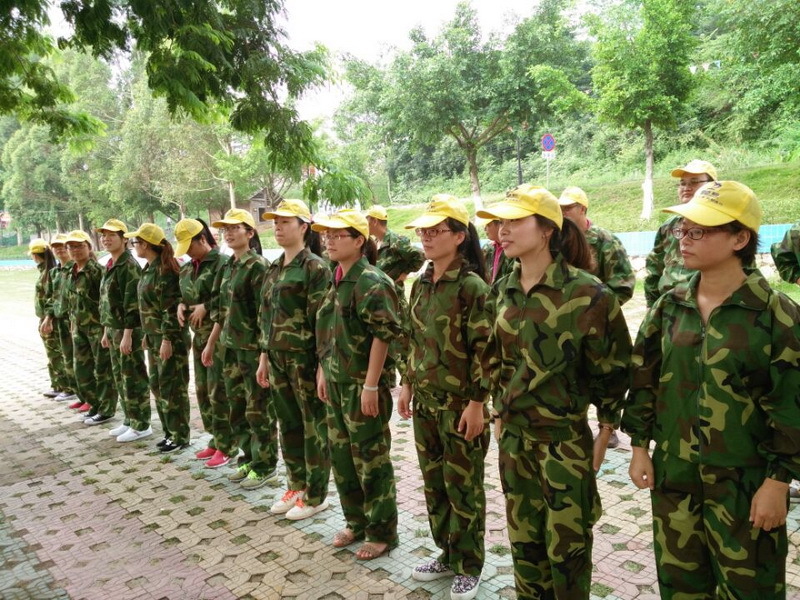 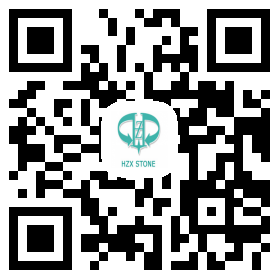 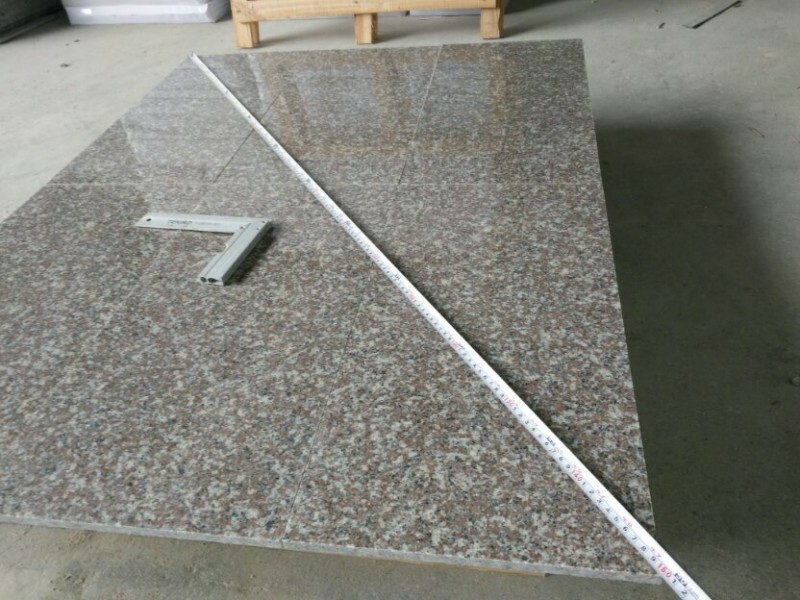 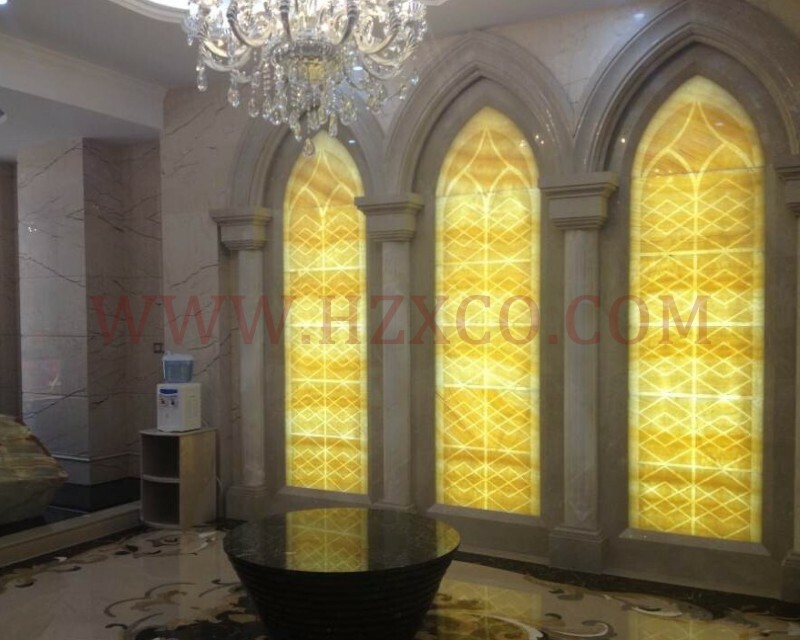 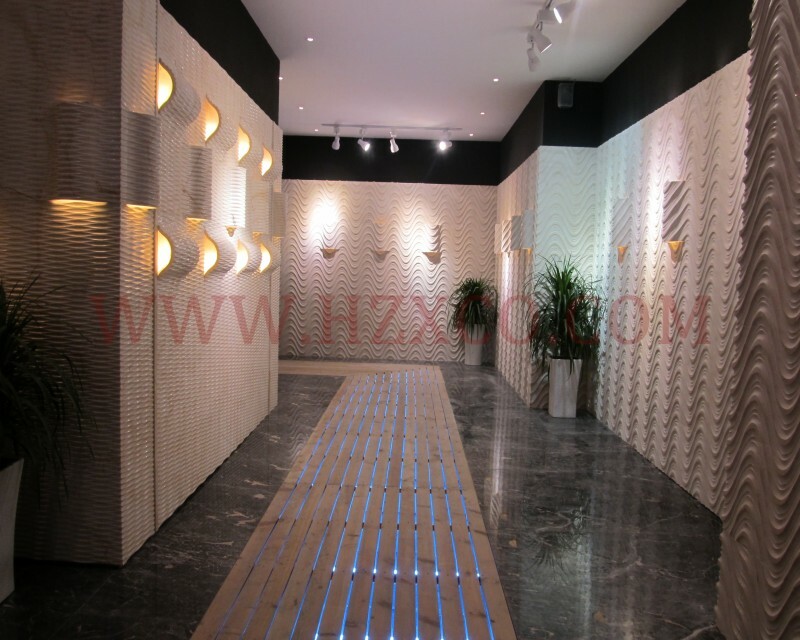 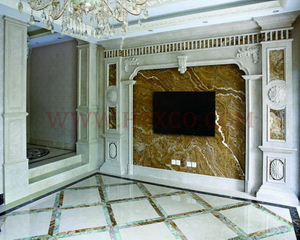 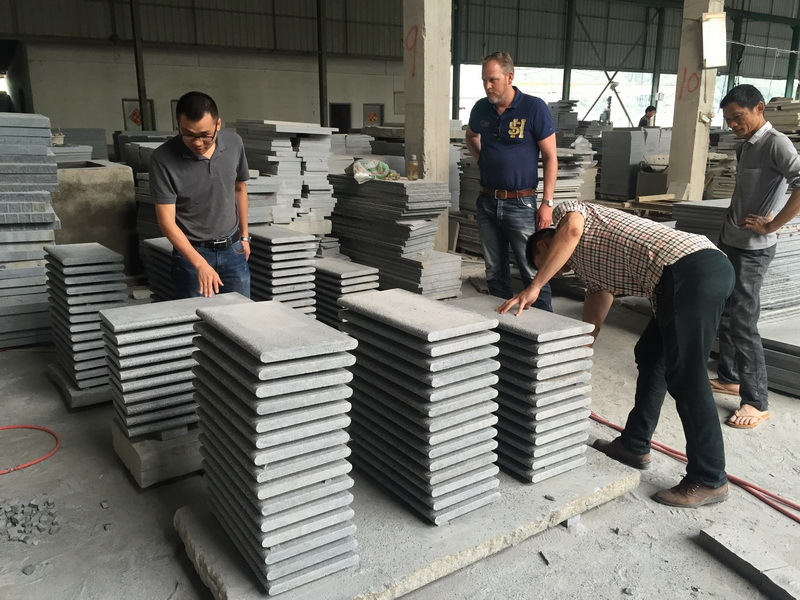 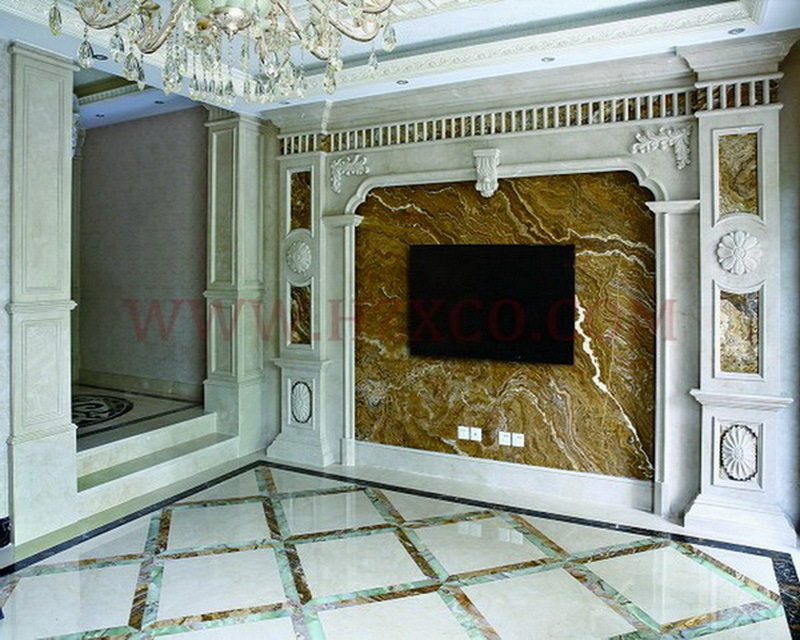 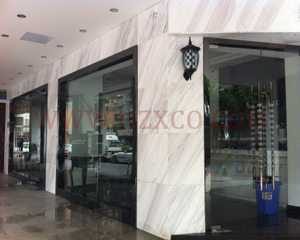 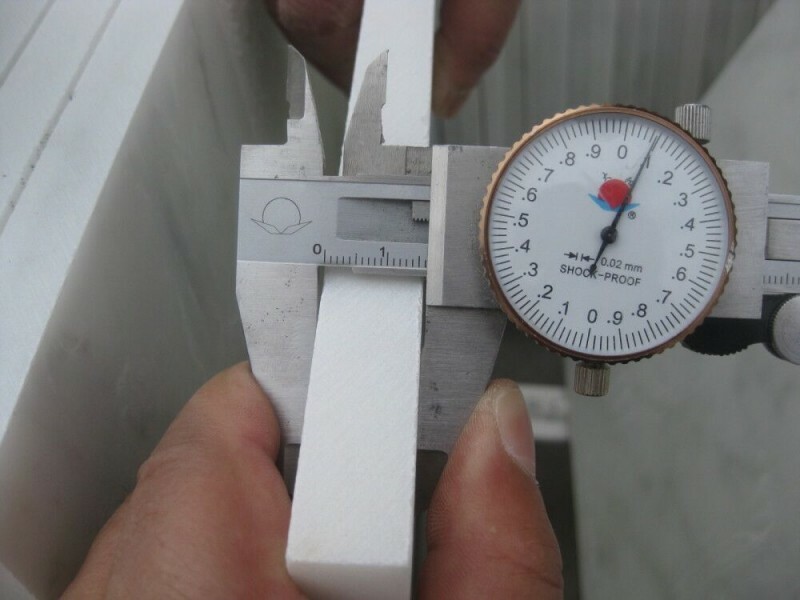 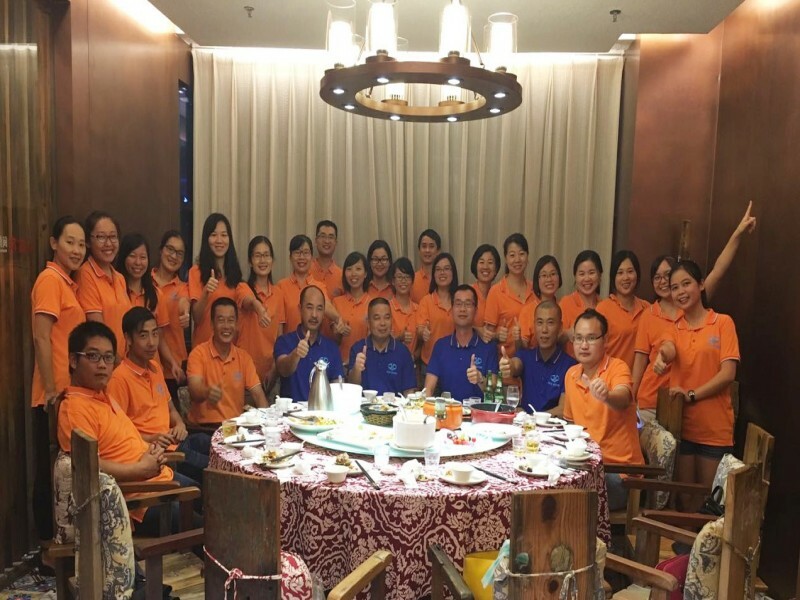 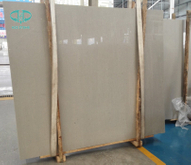 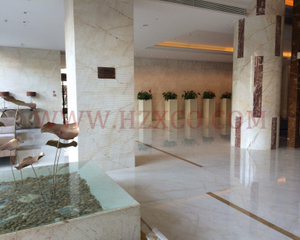 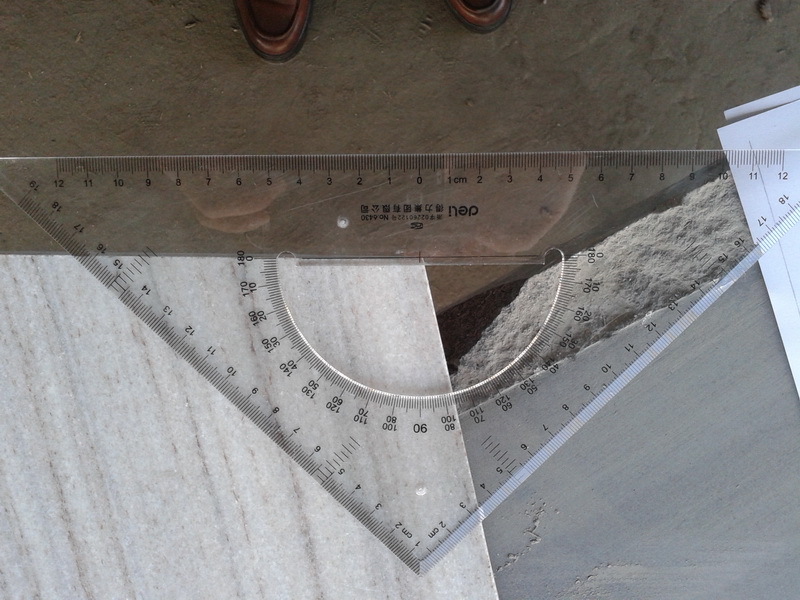 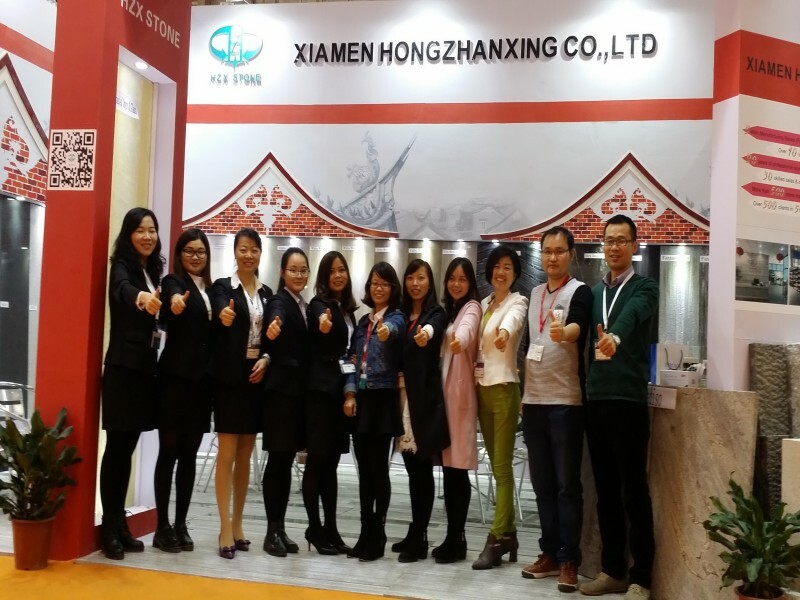 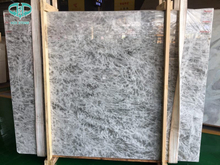 HZX STONE enjoys good reputation with quality products and best service to customers. 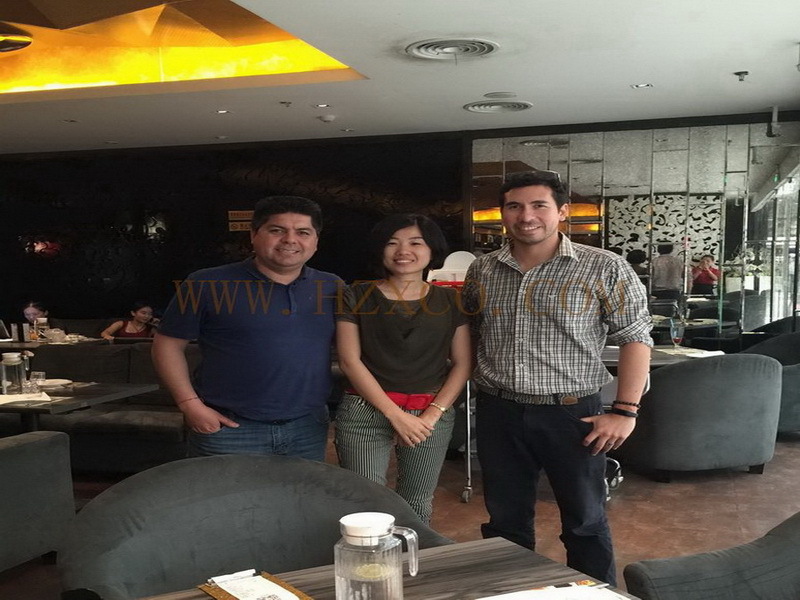 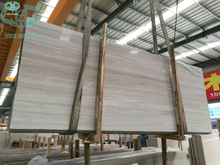 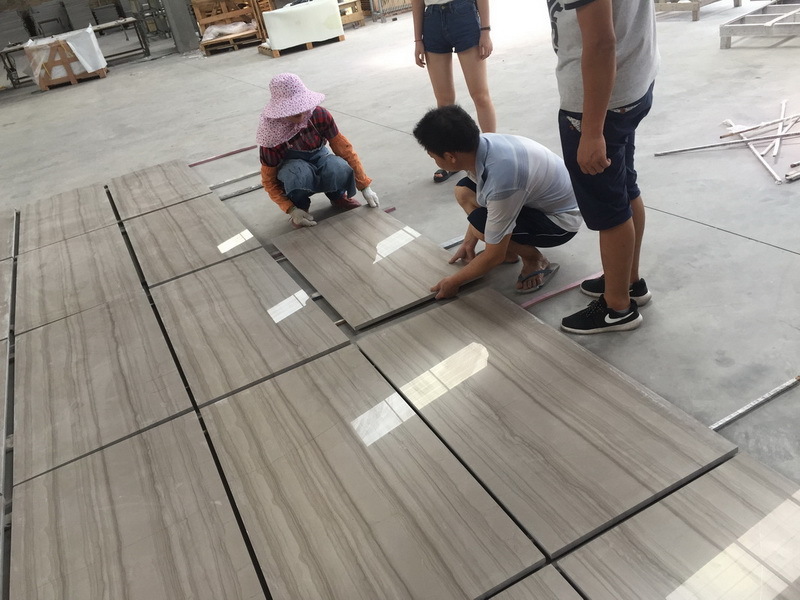 Products include tile,slab,paving,countertop, sink, vanity-top, kerbstone and wall cladding, monument, landscape & garden stone,etc. 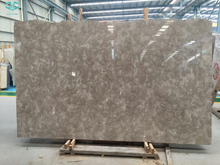 With same quality, we have better price. 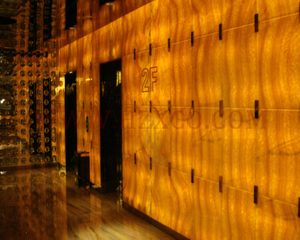 With same price, we have better service. 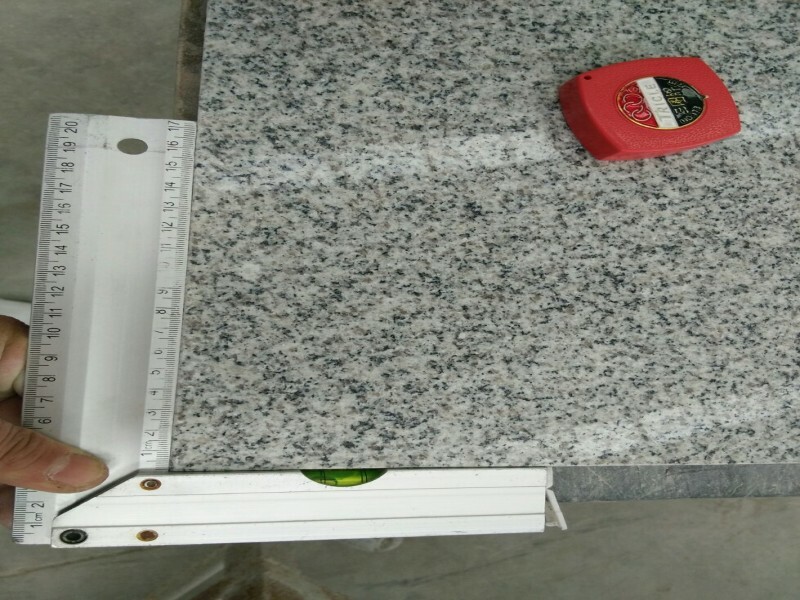 We treat every order with utmost care, with our professional working team, we always stand by for your demands. 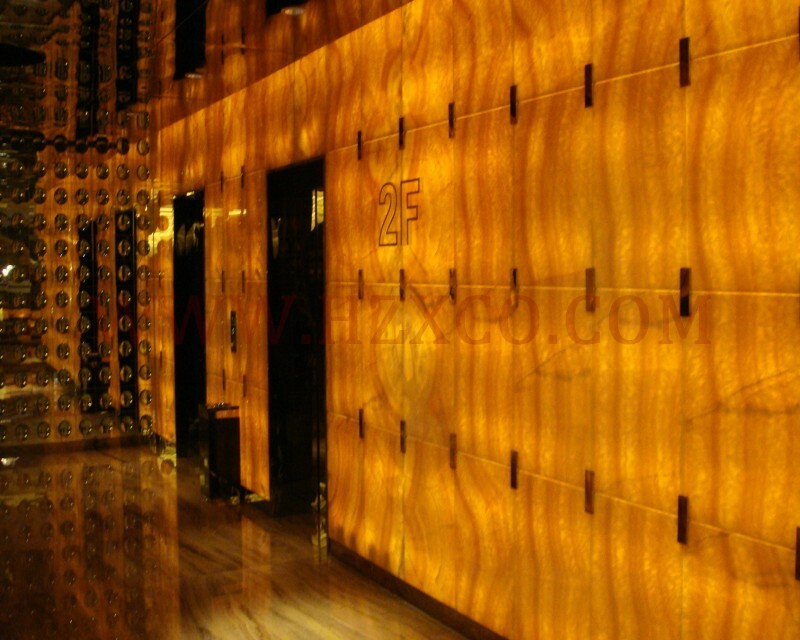 Wonderful Buliding , Wonderful Service! 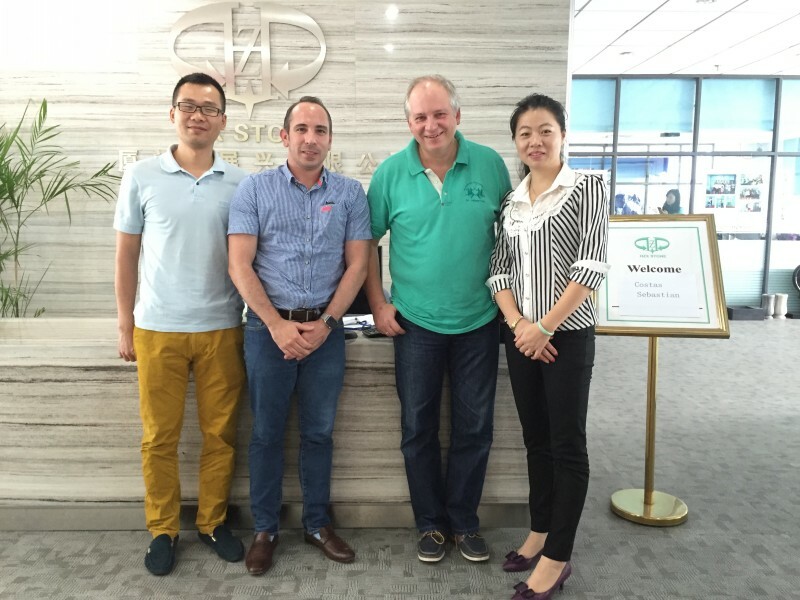 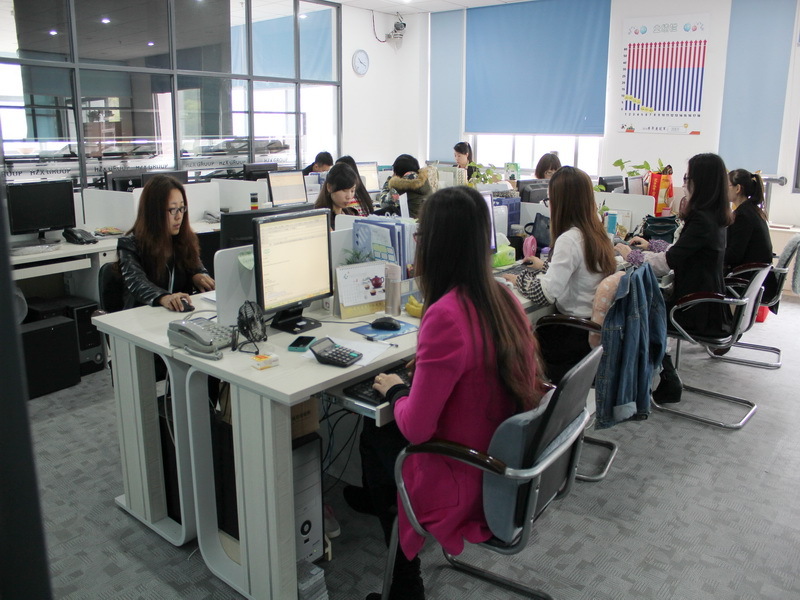  Add: 4th Floor, No.23,Wanghai Road,Software Park II, Xiamen China.